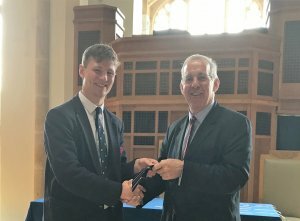 At the Final Assembly of the academic year, on Friday 30th June, the President of the Old Bedfordians Club, David Murray (69-76) presented the Head of School, Frazer Dingwall, with an Old Bedfordians Club tie, on behalf of all the U6th. This tradition has now taken place for a number of years and it is an important symbolic gesture reflecting that as the boys leave the School they are welcomed into the Old Bedfordians Club. 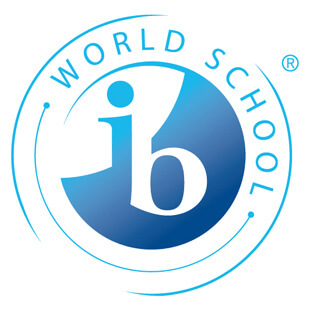 The Club has a global network and offers lots of opportunities to get involved, and is a good way to stay in touch with the School, contemporaries, and former staff. Whether an OB connects straight after School or later on in life, they will always receive a very warm welcome.